The question of what kind of city we are trying to have is an urgent one as the world continues its dramatic urbanisation. Urban Visions presumes that an understanding of our urban experience is a prerequisite for envisioning what the city could be. 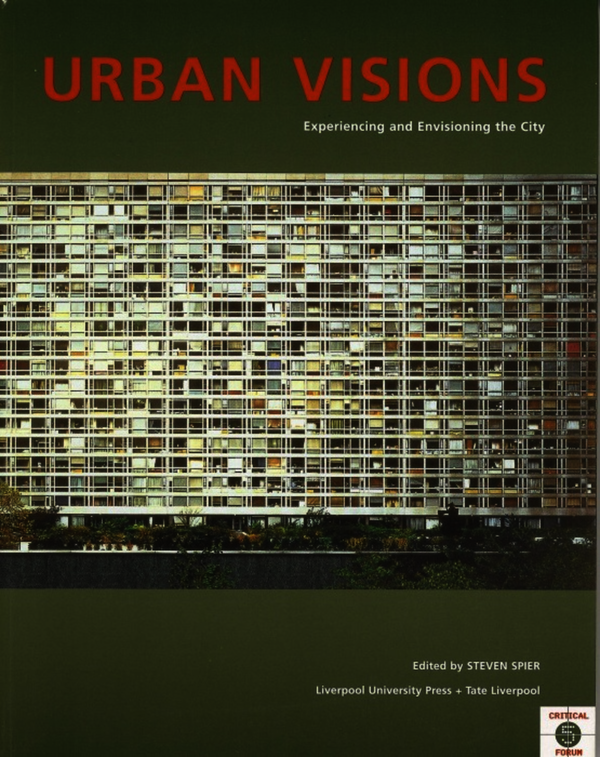 In assembling work by distinguished authors from different disciplines and countries, Urban Visions offers a patient examination of what urban experience is and of the city’s necessity, with explicit and implicit propositions about what it could be. The book is illustrated in full colour.